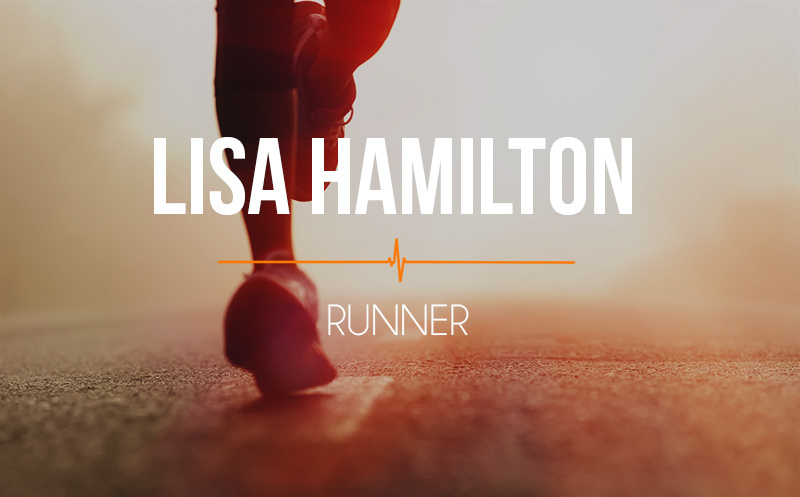 053 Lisa Hamilton: “I was scared to death before my first (and only) marathon. Our guest shares her story of growing up on the beautiful island of St. Croix. How her days were very regimented and her athletic start as a swimmer. She goes into her natural talent as a runner and how she got started in the sport. 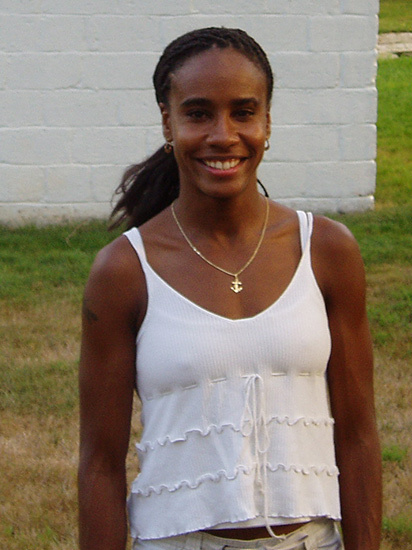 Hear how close she was to competing in the Athens Olympics, who is inspiring her today, and what habit she has that allows her to perform at a high level. Another passionate athlete shares another inspiring story on the Athlete On Fire show today! Her life on St. Croix. Breaking down goals and persisting. You have to listen to learn how we got to a quiz on Yogi Bear. Listen to his challenge on the show: Single leg physioball bridges. Newer Post 054 Thal Woods: “If you don’t grind, you don’t shine. Older Post 052 Ben Welnak: “It’s just like life, You can’t pretend it’s not there.